This is a current listing of all my projects. If there are files publicly available, then you can find them on the files page. Some projects are actively being developed while others are on the back burner. Since there is always room for improvement, my projects are never done. 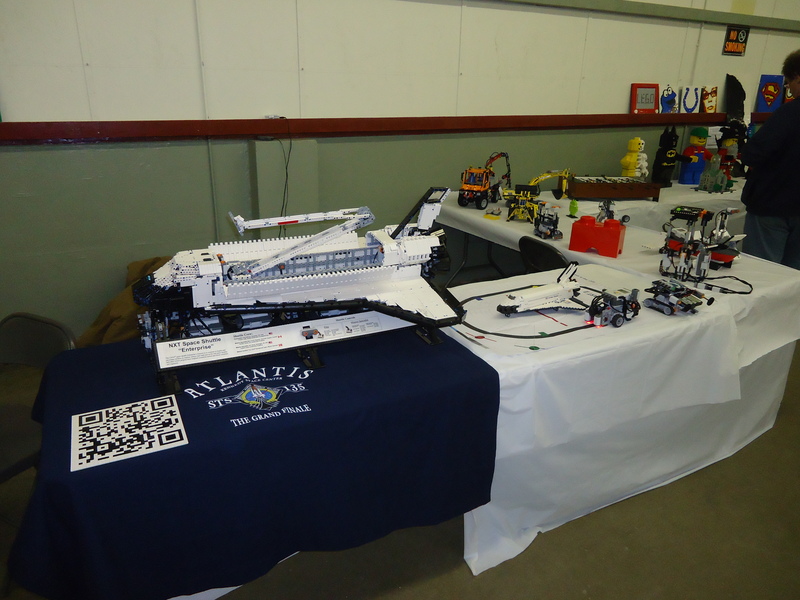 LEGO MINDSTORMS Space Shuttle – (facebook.com/lmsshuttle) Over 1 meter long interactive model of the USA Space Shuttle. Software written in National Instrument’s LabVIEW. Sensors by Hitechnic. Inter-brick communication done with custom RS485 VIs. RS485 NXT-G Block and VIs – RS485 block designed to work with the standard and enhanced firmwares. DI NXTBee NXT-G Block – RS485 block specifically designed for the DI NXTBee. DI Wifi Sensor NXT-G Block – Following up on previous RS485 projects, this latest venture will be a new block and LabVIEW VIs for the new DI Wifi Sensor. Maple Exploration – The Maple is an Arduino like device. It has similar libraries but leverages an Arm 7. I am currently working to interface it with an xBee so I can have it talk to my NXTs. myDAQ Robot – Teaming up with another intern, we are working to create a mobile robot that can be controlled over the internet. GPS Bee – Making Arudino and Maple libraries for interfacing with this product from Seeed Studio. 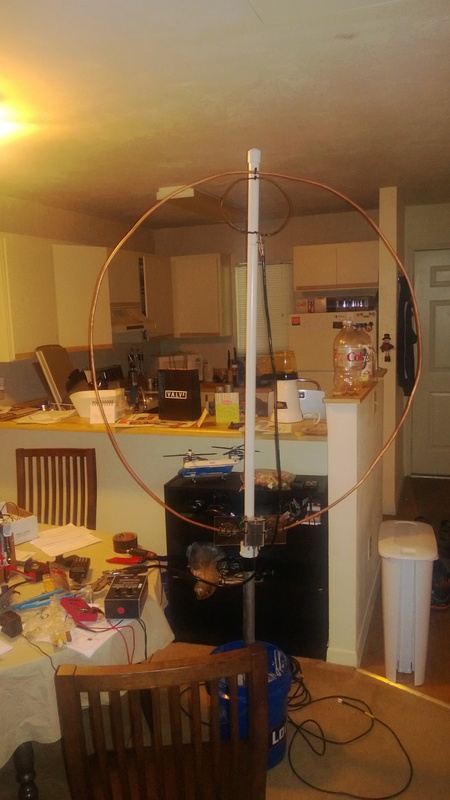 MagLoop – Making a 20 to 40 meter magnetic loop antenna. Also LEGO Technic based gearbox for air variable capacitor. Dipoles – Making 20 and 6 meter dipole antennas.